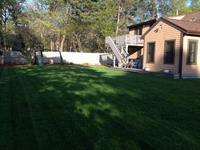 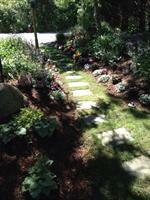 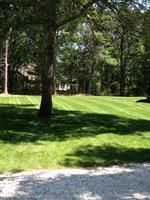 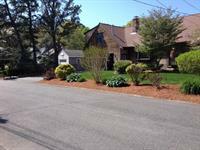 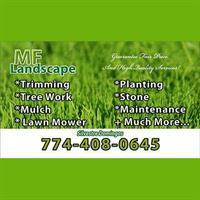 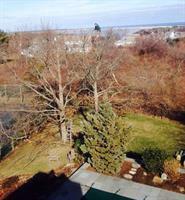 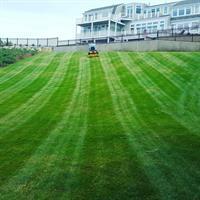 MF Landscape is a new company on Cape Cod. 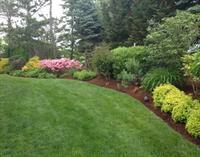 We specialize in trimming, tree work, mulch, lawn maintenance and much more. 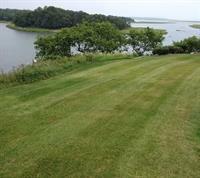 Based in Harwich, but serving all of Cape Cod.